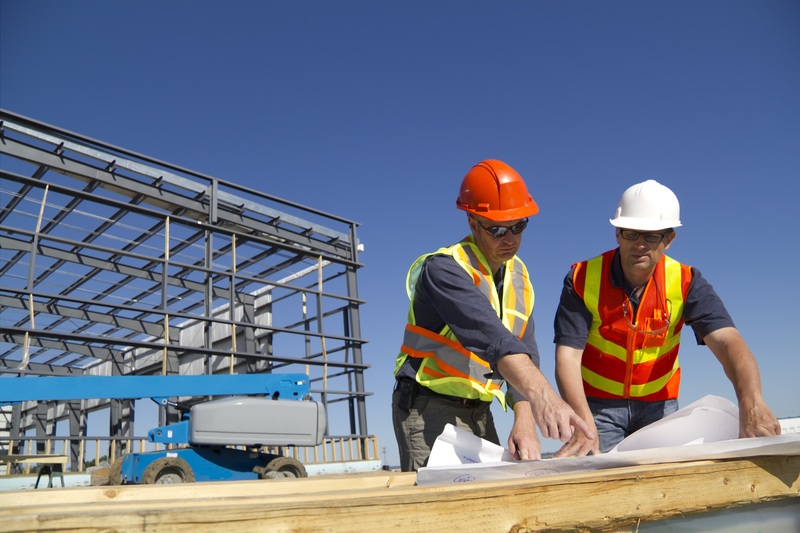 Cohesive teamwork is a crucial ingredient in any construction project, where many moving parts operate on tight schedules and limited budgets. Construction Support Solutions has decades of experience managing subcontracted activities on various construction projects, ranging from small fast-track jobs to large public building programs. We value our subcontractors because we know that the overall success of any project depends on the strength of these partnerships. We carefully select and pre-qualify our subcontractors to ensure that they share our standards for construction excellence. Advocating for the good of your project, our goal is to align all third-parties and subs with your objectives, fostering communication and collaboration every step of the way. By leveraging these strategic alliances with other specialized firms throughout the construction industry, we can scale our expertise to meet any project’s scope without sacrificing quality or safety. To learn more about subcontracting with Construction Support Solutions, please contact us here.